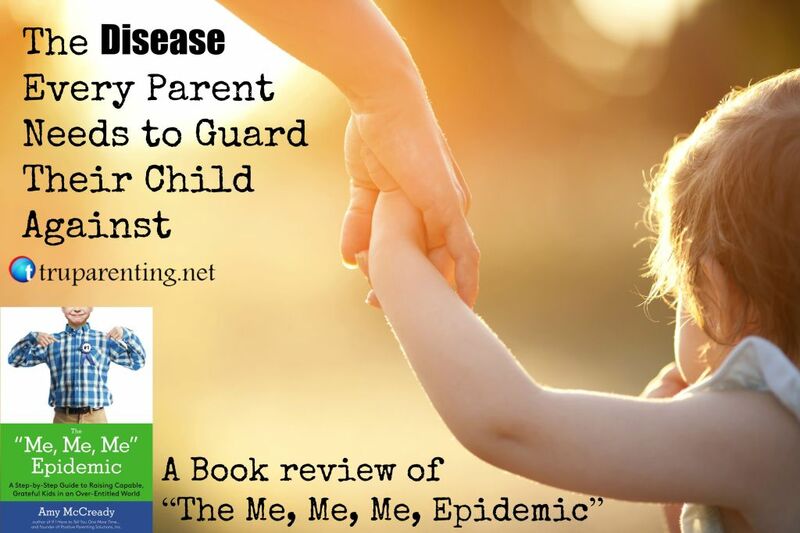 If you knew there was a new, highly contagious, highly destructive disease epidemic being passed around at school, at the play ground, throughout your community and even in your own home, you would make sure to take proper precautions. You would do all you could in your power to keep your children from catching it and if they already had contracted the disease, you would move heaven and earth to help cure your child. Well, there is an epidemic and you can either be part of the problem or the solution. Don’t worry, this is not a vaccination or anti-vaccination rant. The disease I’m talking about is not a physical illness, but it is an epidemic all the same. I’m talking about the disease of entitlement. Entitlement is a belief that we are inherently deserving and have some built-in right of privilege or special treatment. It’s what makes our 5 year old demand that you buy them a new toy every time you go to the store. Entitlement isn’t an exclusively modern sickness, but just like everything else in our current world, its spread is faster and more viral than ever before. It’s becoming increasingly easier to catch the disease of entitlement in our world where it seems that we have just about anything and everything at our fingertips. 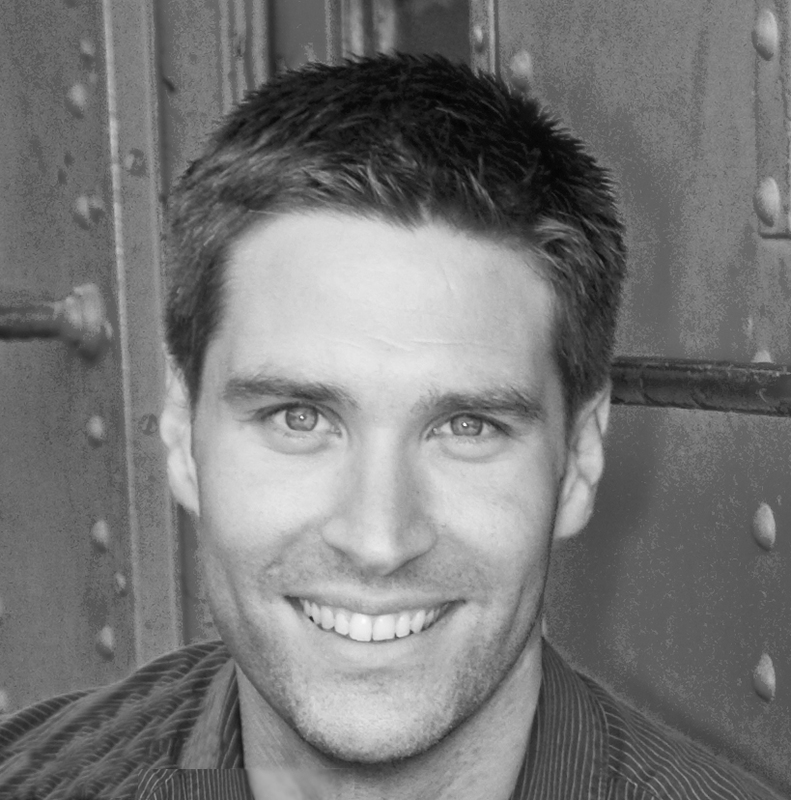 You may be saying, “Epidemic… really?” Is that really the right word? An epidemic is a widespread occurrence of an infectious disease in a community. What else should we call it? When we really stop to think about the main problems we face, not only with our kids and our families, but as a society as a whole, much of it can be traced back to a sense of entitlement. The difficulty we face is that almost everything in our current society is infected with the building blocks of the entitlement disease. On the other hand, the great thing is that the precursors of entitlement, the abundance, ease and immediate gratification associated with the modern day luxuries we enjoy can actually help to build our immunity if they are utilized effectively. If there are limits and boundaries, if immediate gratification is delayed and connected with real, genuine hard work, if there are challenges that stretch and grow our children, our kids will develop a resistance to entitlement. That is where you, the parent, come in. The immunization will have to happen at home. My friend Amy McCready has written an amazing road map for identifying and dealing with the entitlement epidemic in a way that will help our kids to be capable, grateful people that will thrive in the midst of the over entitled world around us. Real life problems all parents face in the fight against entitlement. Lastly, she addresses common concerns or objections that parents might have and how to overcome them. The format of the book is great but the content is the true champion here. Amy starts at the very beginning where entitlement begins. It begins with giving in and overindulgence that can be so easy in our age of “right now” everything. She strikes a great balance of intentional, loving and attentive parenting with a strong understanding of effective limits and boundaries. Some of my favorite suggestions in the first couple chapters illustrate this delicate balance. 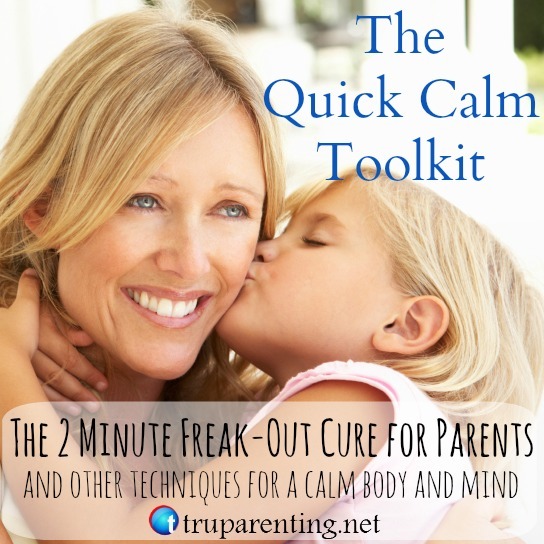 Right out of the gate Amy suggests “Mind, Body and Soul Time” (MBST) with your child and designates this principle and technique “the single most important tool in the Un-Entitler toolbox.” As you might guess, Mind, Body and Soul time is time devoted to your child. It is about giving the positive attention and love they need in advance. It makes attention seeking behaviors unnecessary because their primary emotional needs are being met proactively. She suggests setting aside 10 minutes once or twice a day to give your undivided attention. Get rid of or ignore other distractions. You could try some interactive play, do a dance, read, be playful and silly together or just have real conversation. 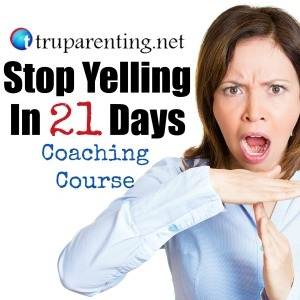 Within this simple framework she teaches easy techniques associated with common concerns of money and allowances, chores and household responsibilities, developmental capabilities, cooperation, issues of power and control, praise vs. encouragement, consequences, empathy and serving others as well as many others. One of my favorite tools Amy teaches is the use of family meetings, something that I am very fond of here at TRU Parenting. This becomes a central feature of communicating and solving problems, enjoying time together, building relationships, sharing power with the kids and informing them of limits before we spring them on the kids. One of my favorite techniques in the book is Amy’s use of the questions, “What is your plan?” and “What can You do?” when a problem arises for them to solve. Alfie Kohn said, “The bottom line is that kids learn to make good decisions by making decisions, not by following instructions. If we want them to take responsibility for making the world a better place, then we need to give them responsibilities.” These questions help our children to hold onto their own responsibility. 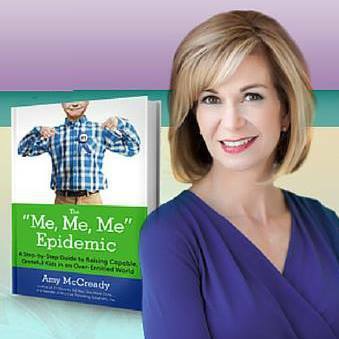 The “Me, Me, Me Epidemic” has so many more insights and tools that will help you address this epidemic of entitlement one child at a time. It will also help to make your life as a parent much more pleasant and enjoyable and your children’s lives a whole lot more capable and grateful. As the subtitle of the book says it is, “A Step by Step Guide to Raising Capable, Grateful Kids in an Over Entitled World. For your own sake, for your childrens’s sake, and for the sake of our society as a whole take a look at this wonderful book by Amy McCready and start to apply it’s simple principles and techniques. Get Your Copy of Amy McCready’s book and a very special offer too. PreOrder your copy of The Me, Me, Me, Epidemic here and get some special coaching bonuses that Amy has included. Let’s eradicate the disease of entitlement! 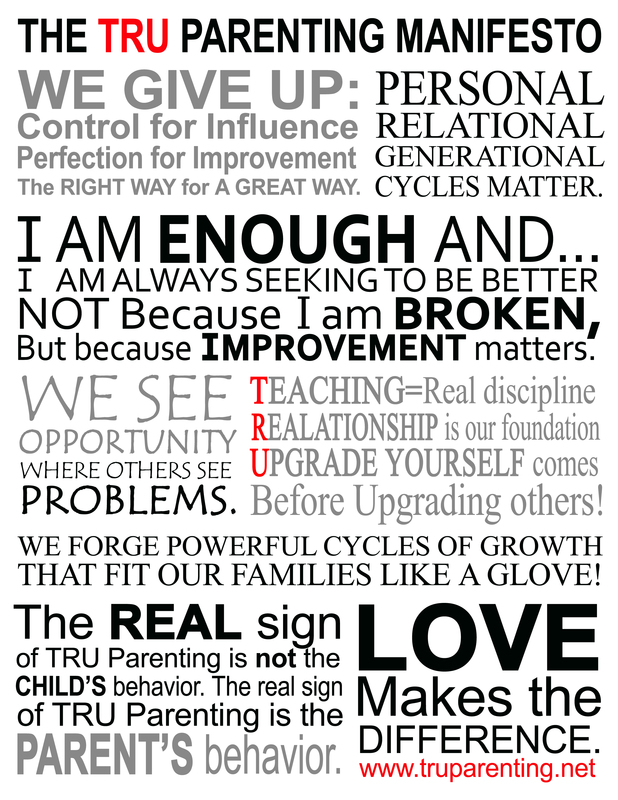 Learn more about TRU Parenting, get updates and get your FREE copy of The Quick Calm Toolkit by clicking here or download our ebook, “TRU Parenting: 5 Jump Starters for Powerful Family Cycles” here. 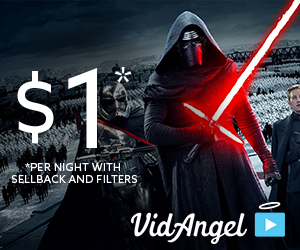 Andy, thank you for this thoughtful review. I am grateful and humbled by your encouraging words. Thank you for allowing me to review your great book! I hope that all the TRU Parents will grab a copy as put it to good use. It’s been a pleasure and honor to get to know you and your great work!